Cumbria Coaches is a family run business from Carlisle in North Cumbria, within a close distance of the beautiful Lake District National Park. 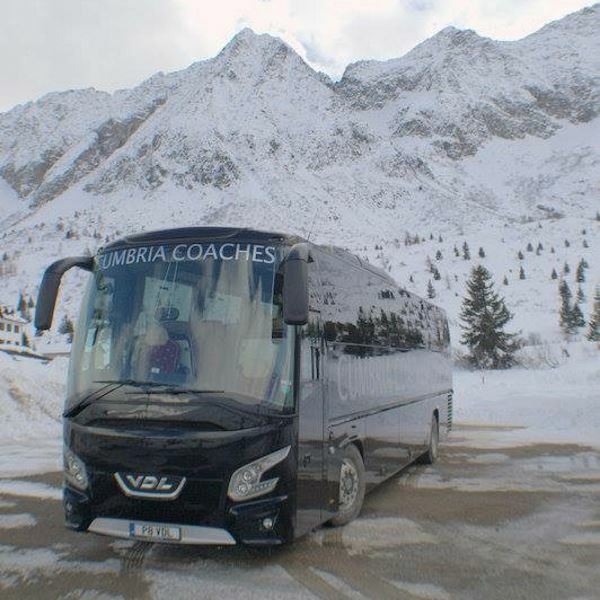 We provide coaches and minibuses for every occasion including Weddings, Airport Transfers, Corporate Events, UK and Continental Tours, Private Hires and Contract Work. We operate a modern, well maintained fleet of vehicles. Our drivers have unrivalled knowledge of the Lake District and local district and nothing is ever too much trouble. Our fleet of vehicles range from 16 seater minibus up to 57 seater coaches, we have full executive coaches available with all the modern comforts to transport you to your destination in comfort and style.